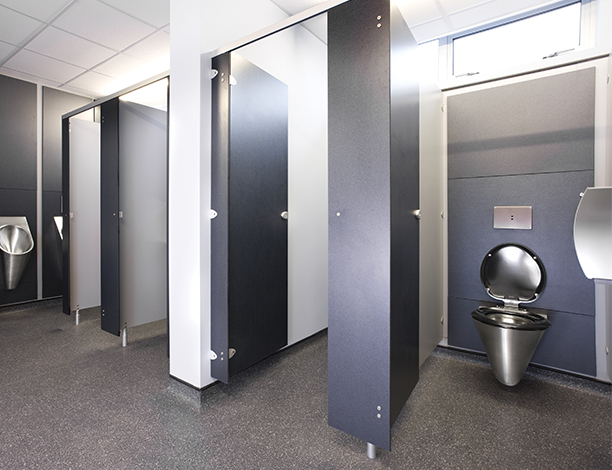 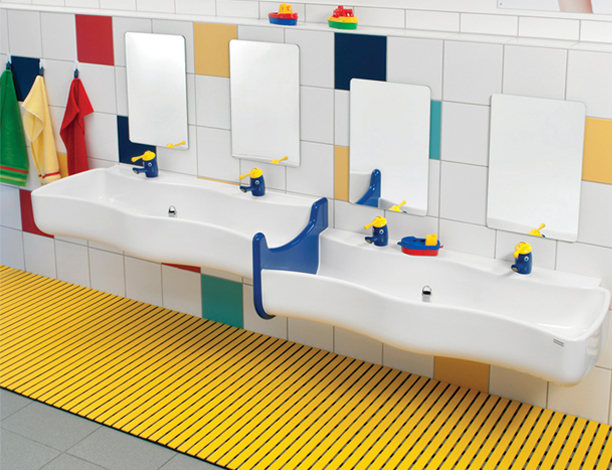 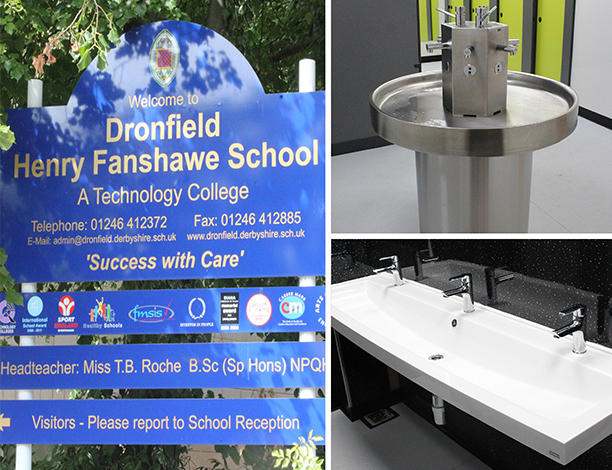 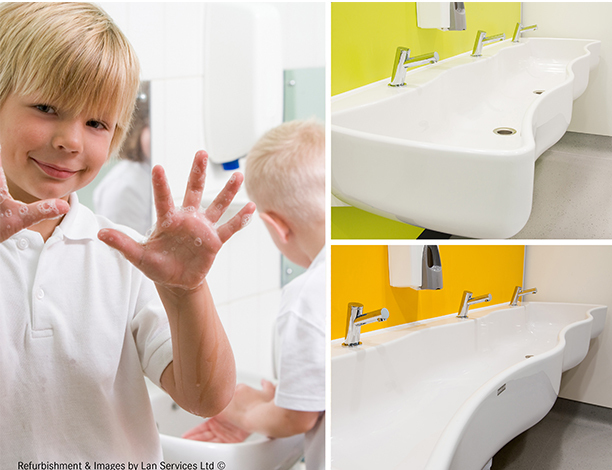 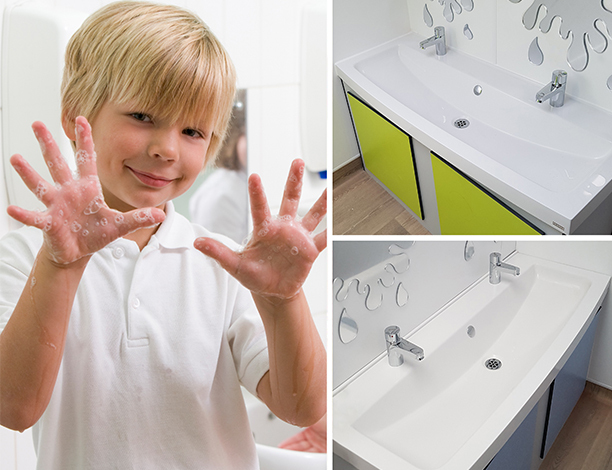 About: With over 230 years of experience in providing washroom solutions in a number of industries, including education, Franke Sissons (Part of Franke Water Systems) have a range of products to suit all age groups. 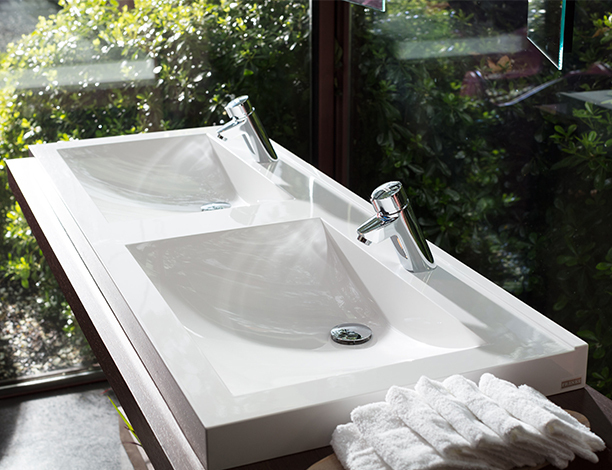 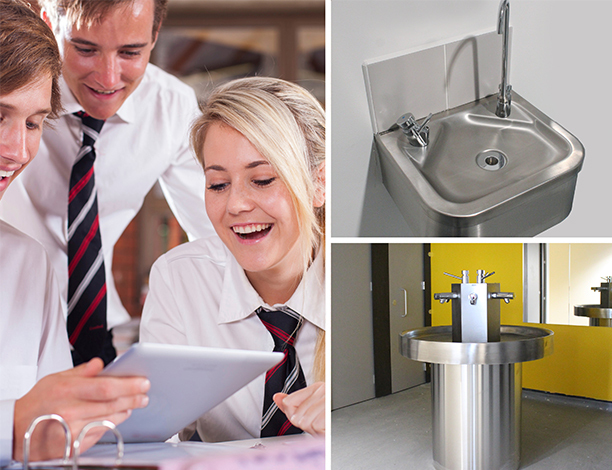 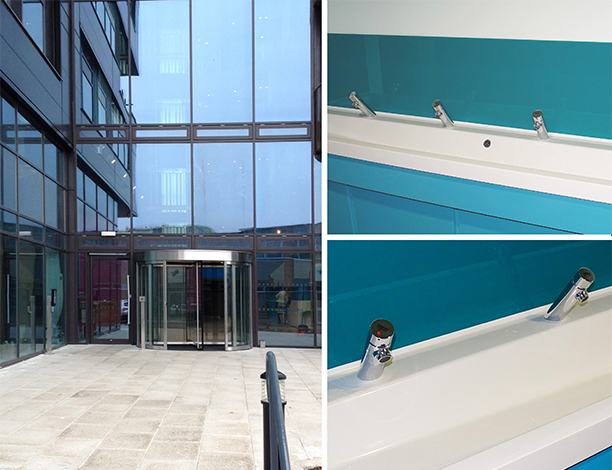 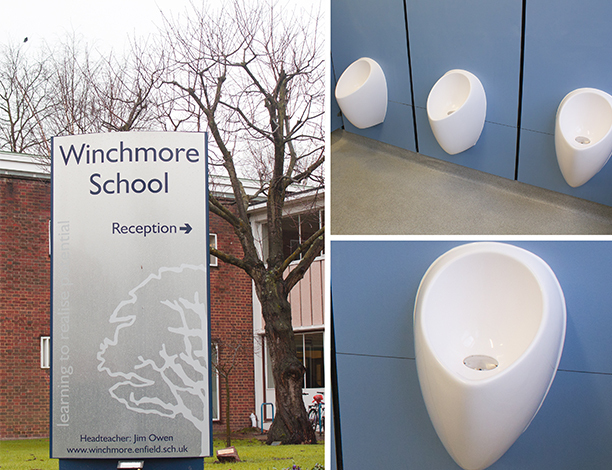 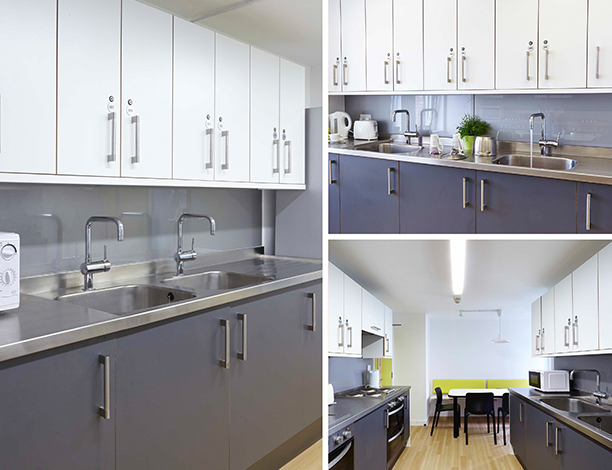 From the playful wave of the Washino Miranit washtroughs, to stylish bowls and troughs ideal for secondary and higher education establishments, Franke Water Systems strive to get the right balance of style and practicality to suit the size and scope of any project. 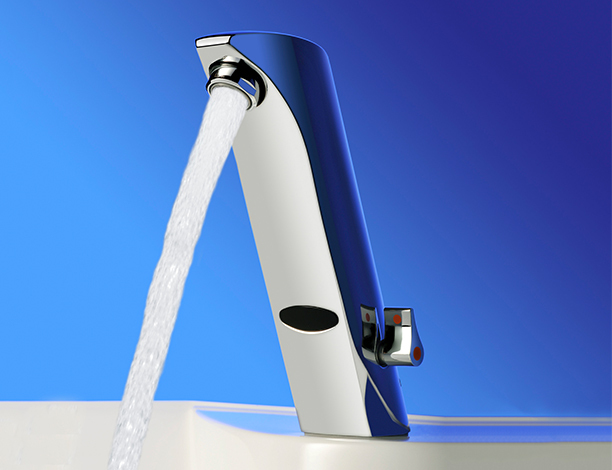 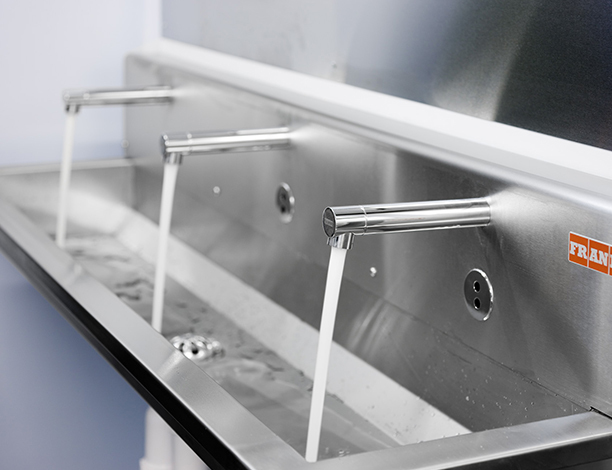 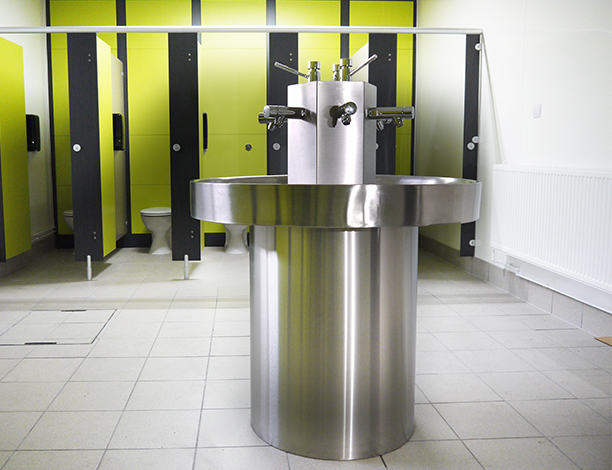 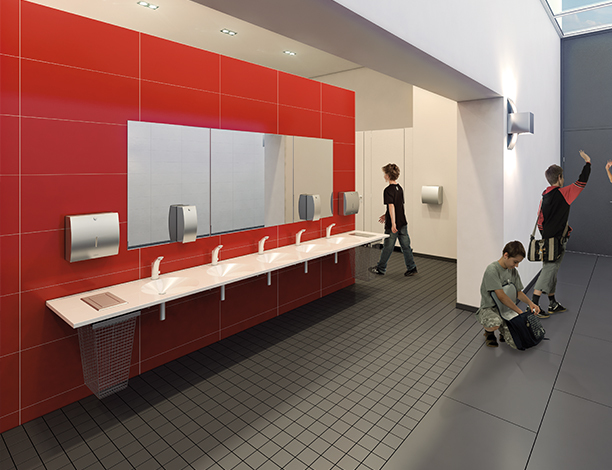 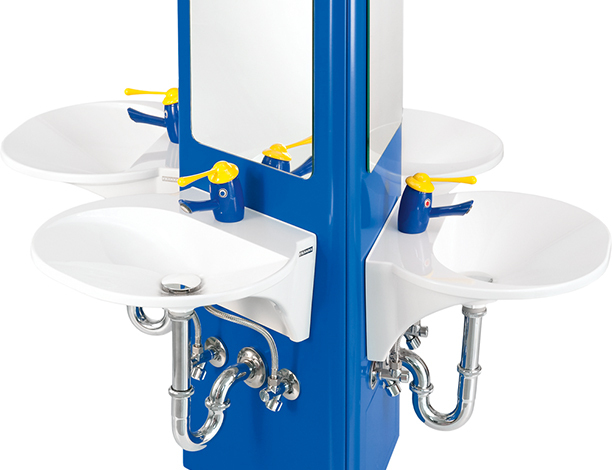 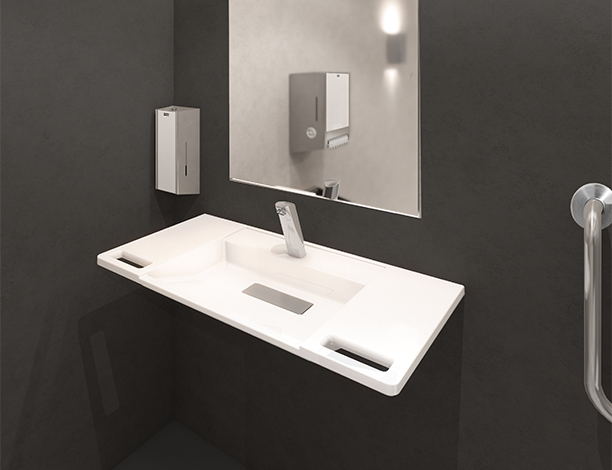 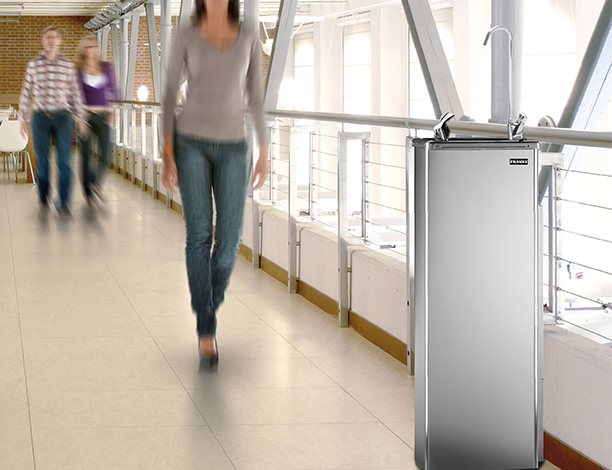 Alongside the washroom products, Franke Water Systems has a comprehensive range of janitorial units, utility sinks, laboratory sinks, and drinking water fountains.